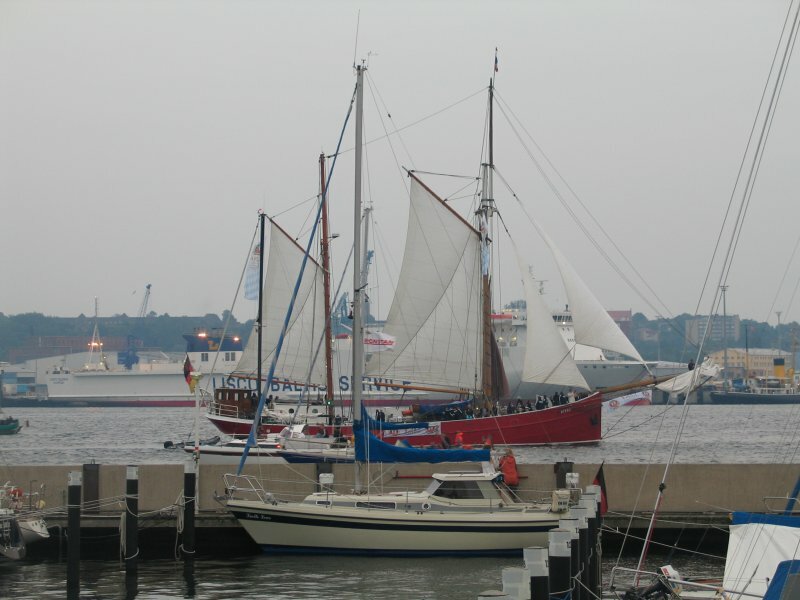 A few weeks ago I posted a blog entry about Kieler Woche, the huge sailing event that takes places here every year. I wasn’t sure what to expect. 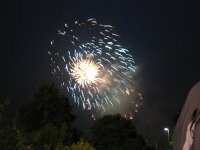 I knew that it was a big event, however it was far bigger than I imagined. 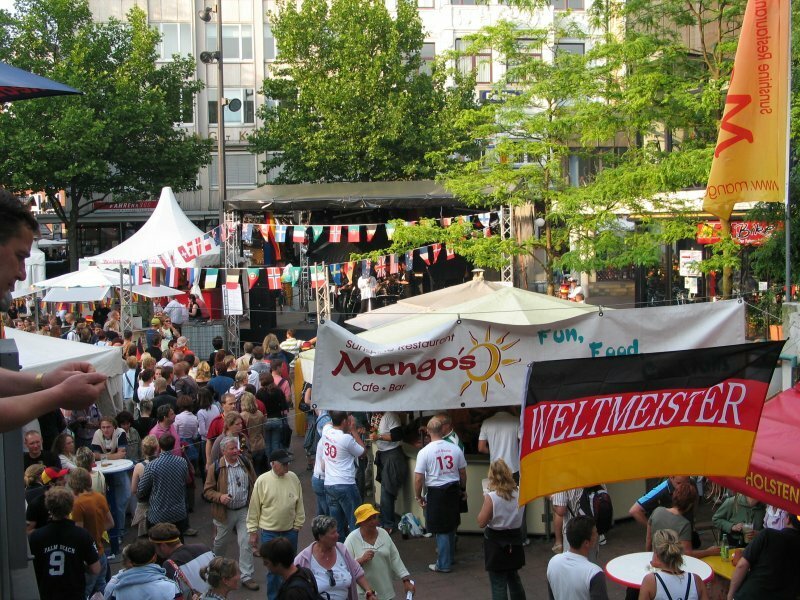 For those people that live in Brisbane, it is very similar to the Ekka, but with Beer stalls everywhere. 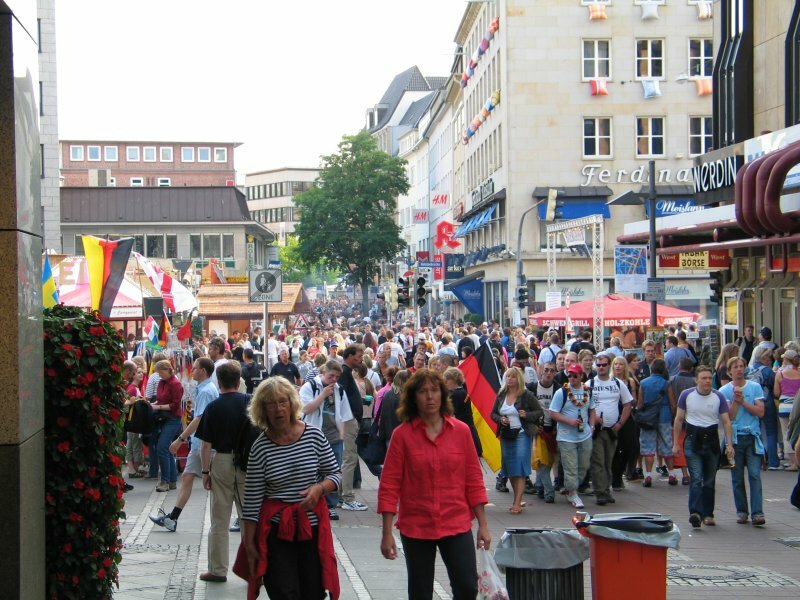 People everywhere, drinking, dancing, and partying. It was such a great atmosphere. 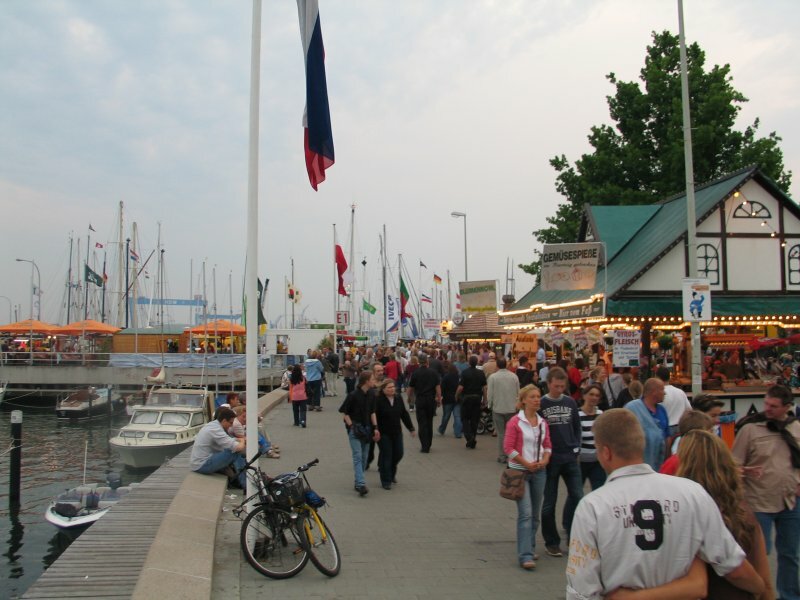 Most of it was set along the water, hundreds of boats docked, and people everywhere watching the World Cup. I am sure that the World Cup was also a huge draw card, and meant that Kieler Woche was more popular than usual. 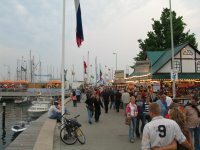 The website for Kieler Woche says that some 3 million people come to Kiel over the 10 days, but I am sure it was more this time. 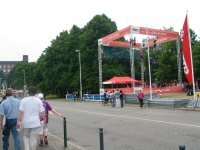 Doesn’t matter where you went in Kiel, there were stages everywhere, with live bands of all different types of music. There was something for everyone. As always I took heaps of photos, but still they don’t capture the atmosphere as well as I would have liked. 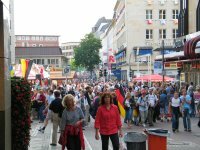 Most of the photos were taken after Germany won through to the round of 16 in the World Cup, so there is an obvious theme. Down on the water front. Stalls lined the road, selling food, beer and lots of ice cream. 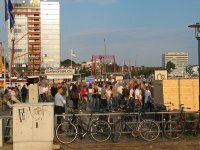 People trying there best to get to the other side of the river, where Kieler Woche continues. The bridge is quite small and is retractable allowing boats to pass at certain times of the day. 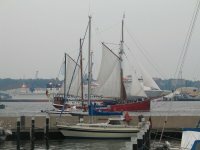 So many sailing boats of all ages. It was quite expensive to go for a ride so I decided against it. Some of the fun and entertainment. One of the many stages with live entertainment. 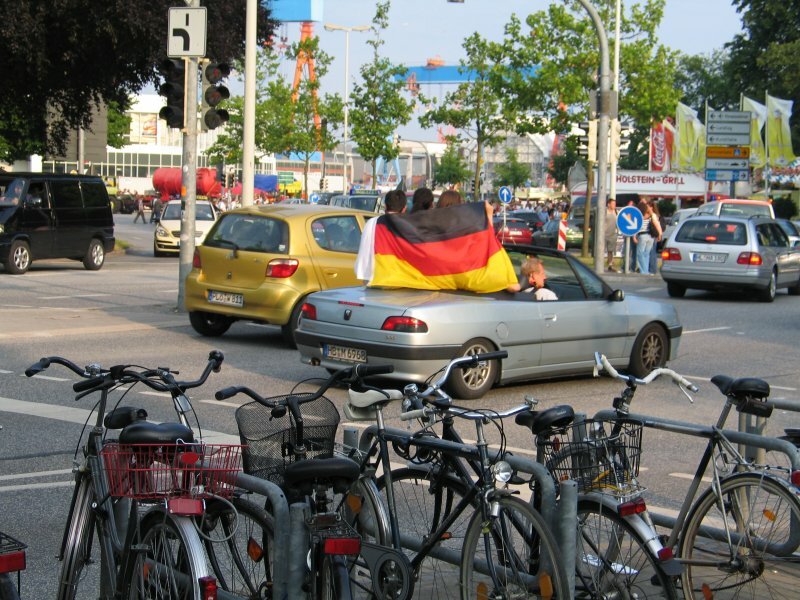 The Welmeister flag shows just how confident people are that Germany will win the world cup. 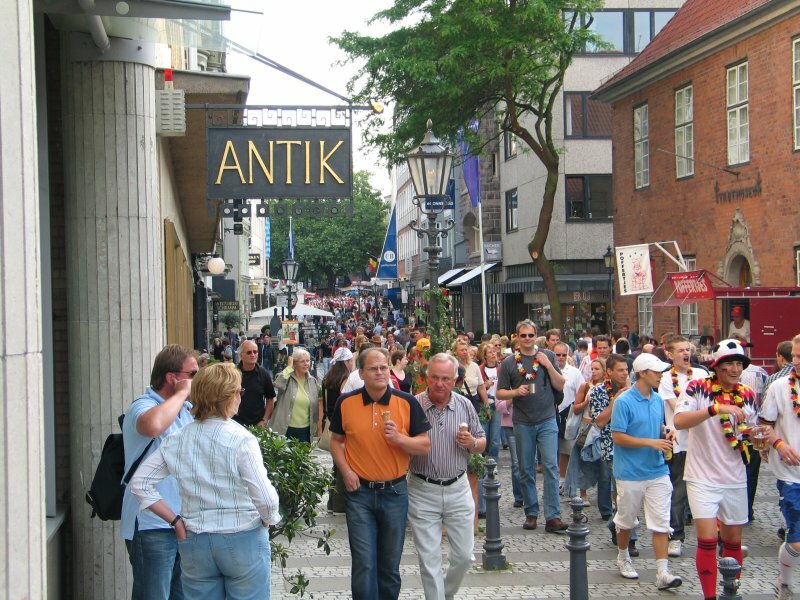 One of the streets of Kiel with 1000s of people wandering through, enjoying the entertainment. 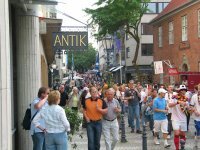 More people wandering the streets. 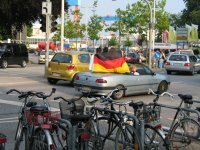 People sitting on the back, and hanging out of cars with German flags is very common at the moment. I am surprised the police don’t crack down on this. 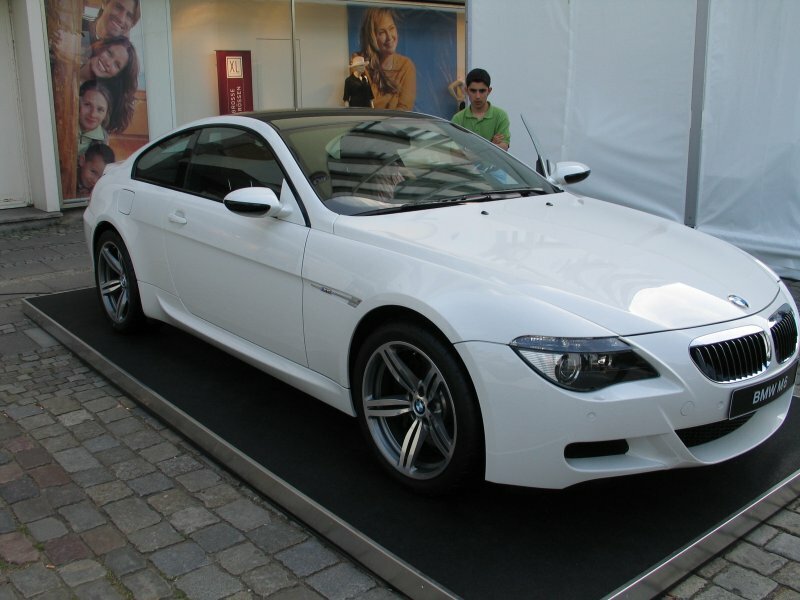 As you would expect BMW had a stand. The M6, very very nice! I can’t remember what the price was but it was somewhere over 100 000 euro. 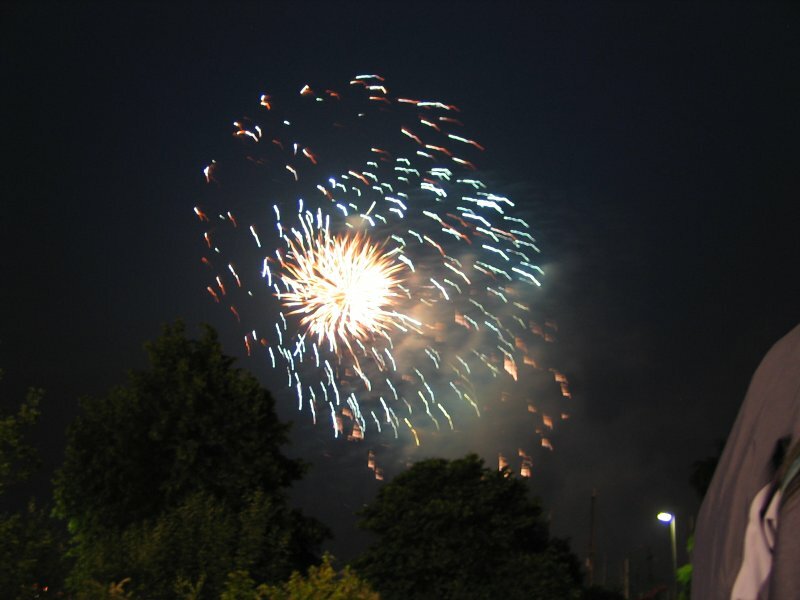 Kieler Woche finishes with a bang. All in all, we all had a fantastic time. Made it pretty difficult to go to the gym with all this excitement. Back to it tomorrow! !